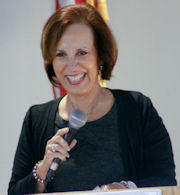 After winning their Primaries, two Tampa natives will now face off in November in the race for Florida’s top cop. 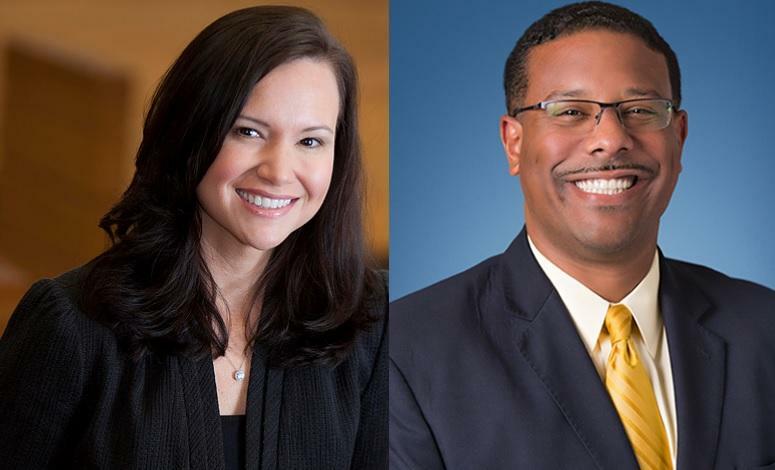 Florida could either get its first black Attorney General or its second female Attorney General. 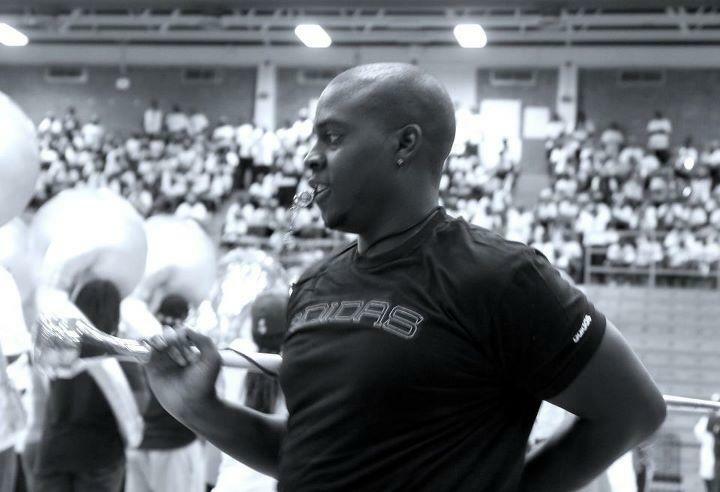 A statewide organization of criminal defense attorneys wants to support a former Florida A&M University band member in his challenge to the constitutionality of a state anti-hazing law. 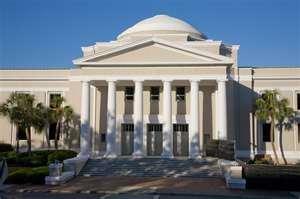 The Florida League of Women Voters is asking the state Supreme Court to weigh in on a decades-old legal dispute: when a justice’s term ends at the same time as the sitting governor, who appoints a replacement? 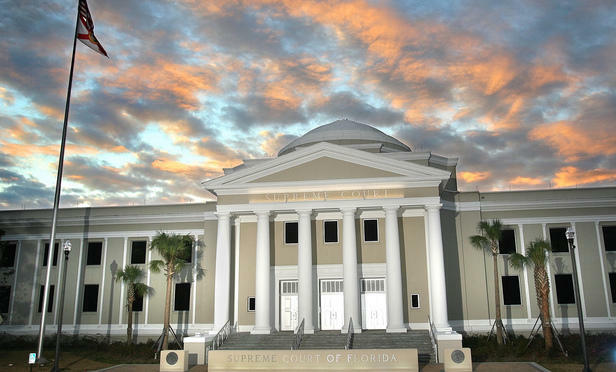 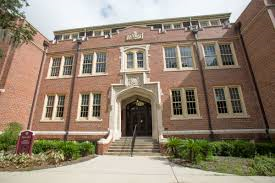 The Florida Supreme Court is siding with local government in a high-stakes test of the sweeping property rights law known as the Bert Harris Act. 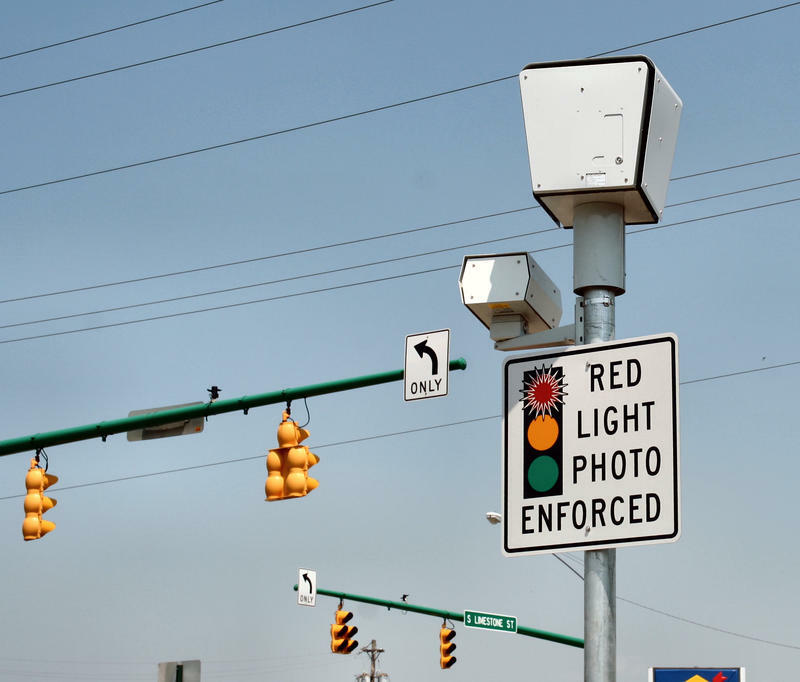 The Florida Supreme Court will weigh in on red light cameras after the Legislature decided not to pull the plug. 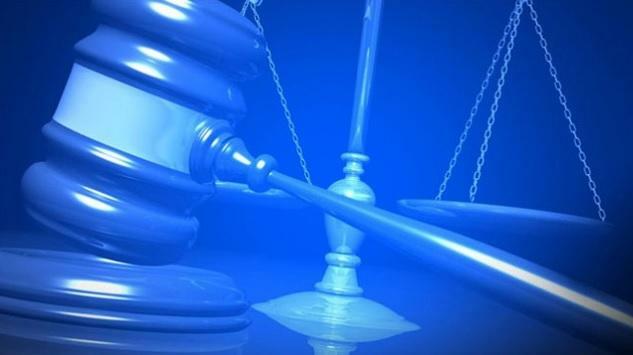 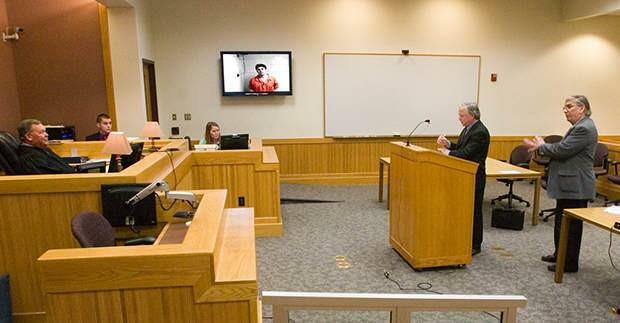 The Florida Supreme Court has reversed the murder convictions of Ralph Wright Jr. Wright had been convicted of the 2007 murder of a Pinellas County woman and her son. 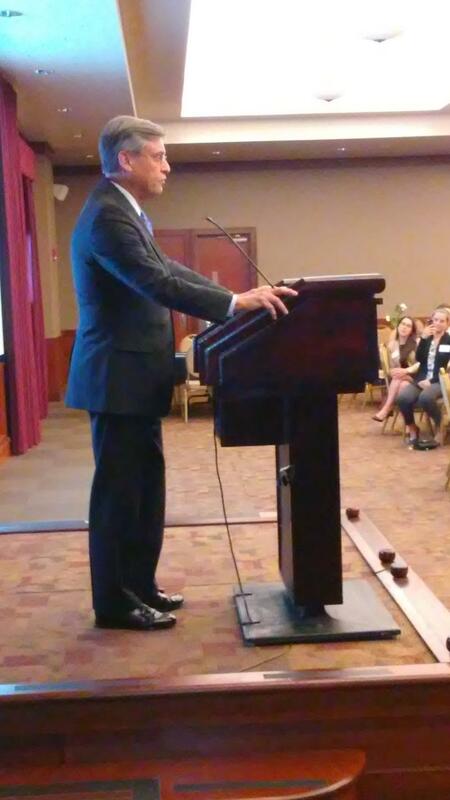 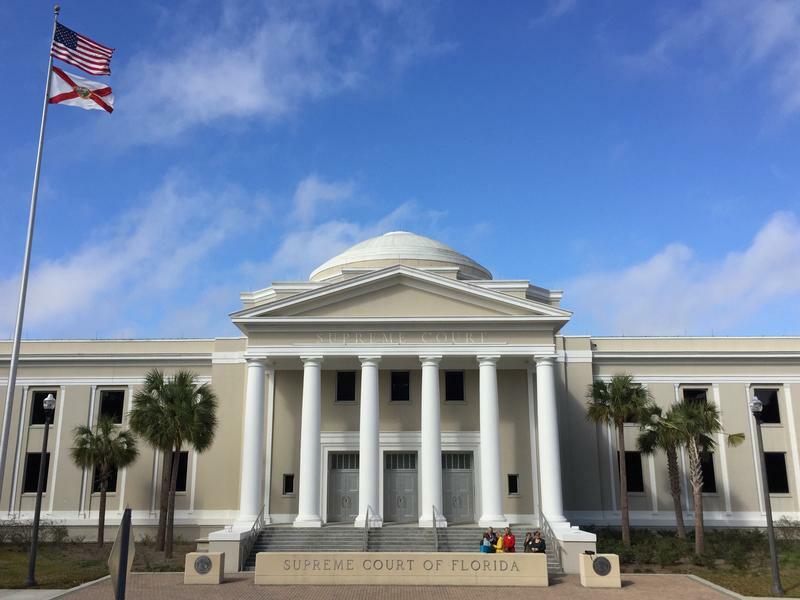 Chief Justice Jorge Labarga is honoring several Big Bend area judges and attorneys for their service to poor and low-income Floridians, which has become his legacy issue. 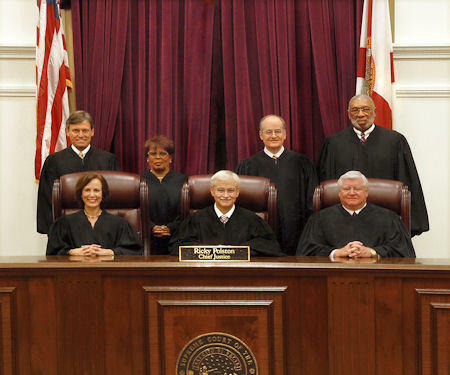 Florida House Speaker Richard Corcoran is praising the state’s Supreme Court after it formally barred retired judges from weighing in on cases after new justices are appointed. 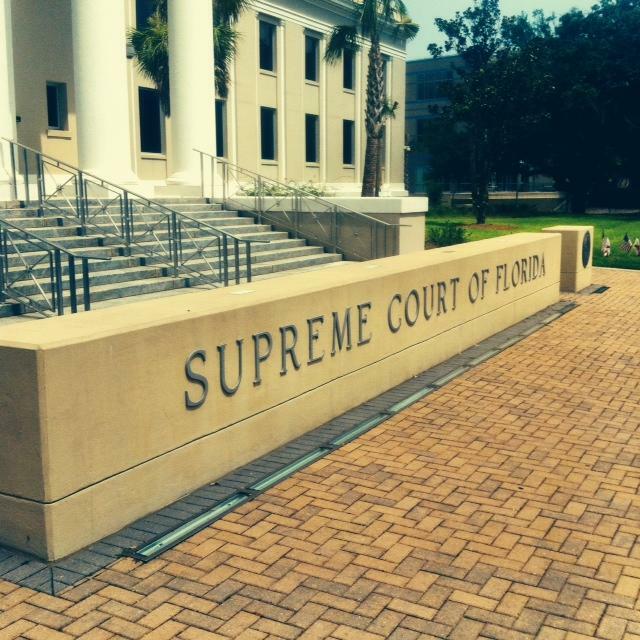 Florida’s Supreme Court marked the official installment of Justice Alan Lawson on Wednesday. 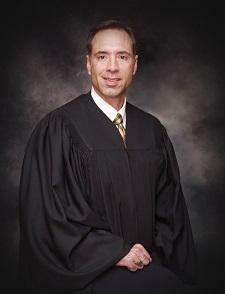 The ceremony gave a rare glimpse into the most cloistered of our branches of government. 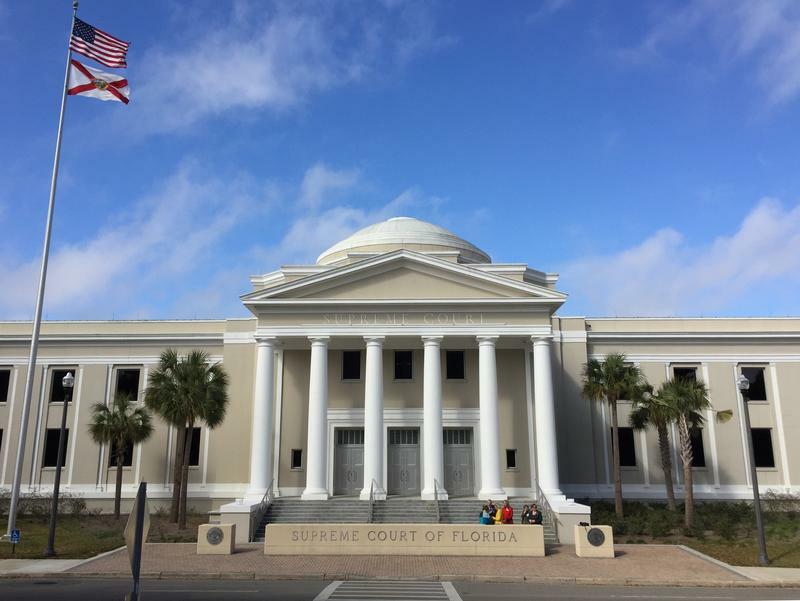 The Florida House seems intent on bringing the state supreme court down a few pegs after a series of stinging courtroom defeats. 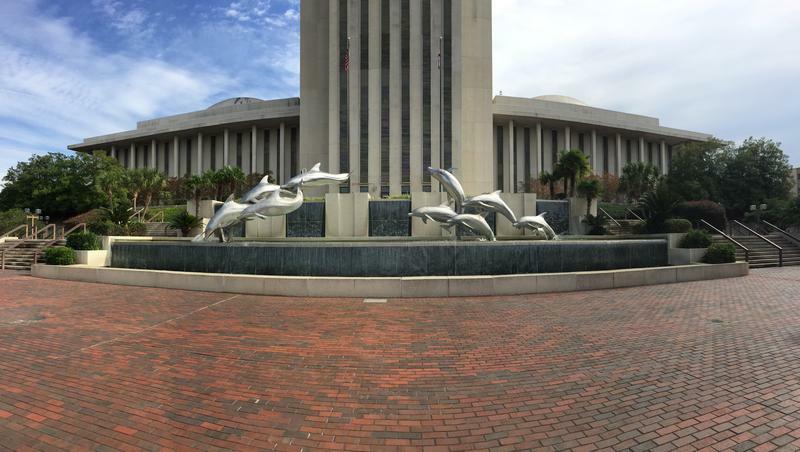 The saber-rattling intensified last week as lawmakers approved new reporting requirements.